Marketing shouldn’t be a puzzle you piece together upside down. It should be a well-thought-out plan that guides you towards your end goal while always preserving your customer as your central focus. 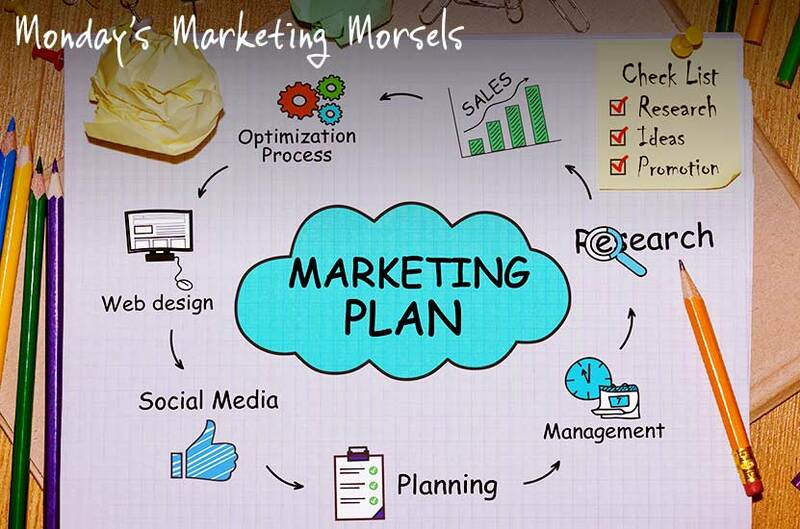 A clear marketing plan is the roadmap to reaching those customers and your success. As Marketing Strategists, we help you gain the clarity that comes from having that plan. Let us show you how to stop throwing stuff at the wall! Marketing is that thing that everyone knows just enough about to undermine themselves in business. Now hear me out before you stop listening. Entrepreneurs often go the DIY route with marketing especially now that there are so many free or cheap tools to do marketing yourself. But before you do consider following this basic outline to achieving the results you seek. Navigate Your Marketing Puzzle is a Done With You Program that defines WHAT to do, WHEN to do it, HOW much it will cost, and WHO can get it done. 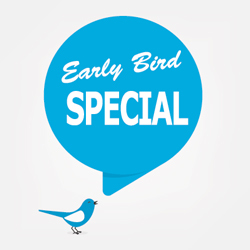 Early Bird Special Available now! I feel very strongly that women can and are changing the world. This change will only come from us working together and supporting each other as we forge our paths. This is why I joined eWomenNetwork and why I became the Managing Director of the Atlanta chapter. We are so fortunate to be entrepreneurs in Atlanta. Atlanta is a city that is full of amazing women who have so much to contribute. As Managing Director, I work to create an environment where women can connect with other women entrepreneurs and build lasting relationships that will grow their business. Together, we will change the world.